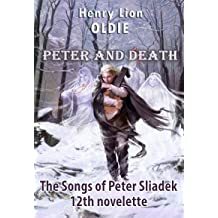 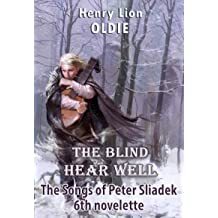 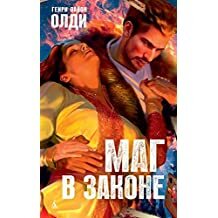 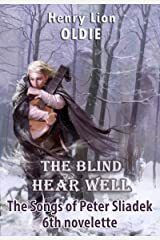 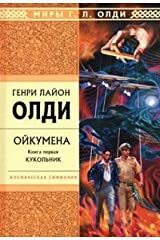 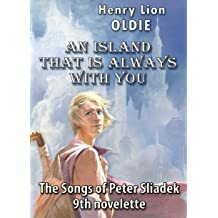 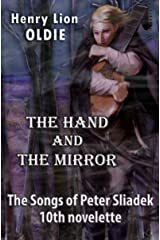 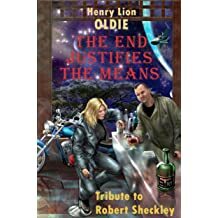 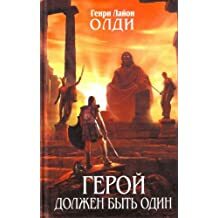 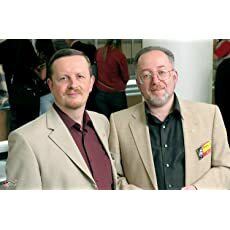 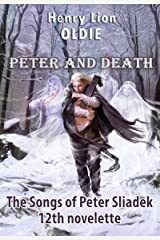 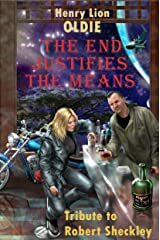 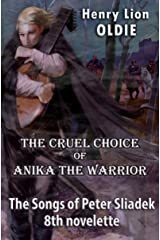 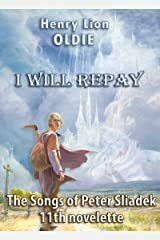 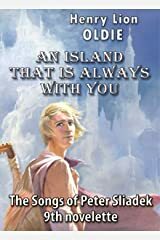 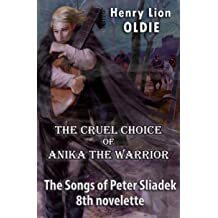 Dmitry Gromov and Oleg Ladyzhensky are professional Science Fiction & Fantasy co-authors from Ukraine who write their books under the penname "HENRY LION OLDIE". From 1991 to 2012 H.L. 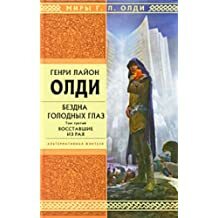 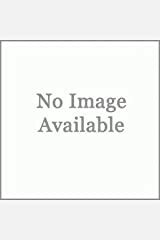 Oldie had published more than 200 books (including reprints and translations) or more than 40 original books (first prints); as well as several anthologies. 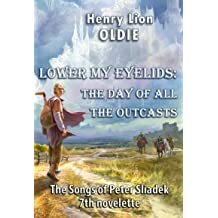 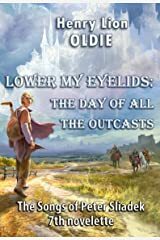 As of today H. L. Oldie had published more than 30 novels, 10 novelettes and more than 70 short stories. 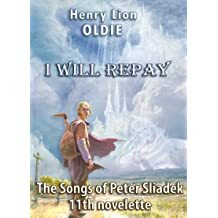 The total amount of all H. L. Oldie's books sold up by September 2012 is more than 1.500.000 copies. 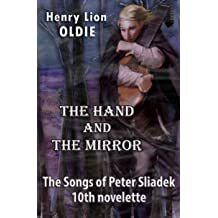 H. L. Oldie had obtained more than 30 Russian, Ukrainian and International literary awards and prizes.